Summit1g showed his Apex Legends Dance Move after being crowed The Champion in one of his recent streams. Will EA Games use Summit1g Apex Legend Dance as a finishing move in the game? 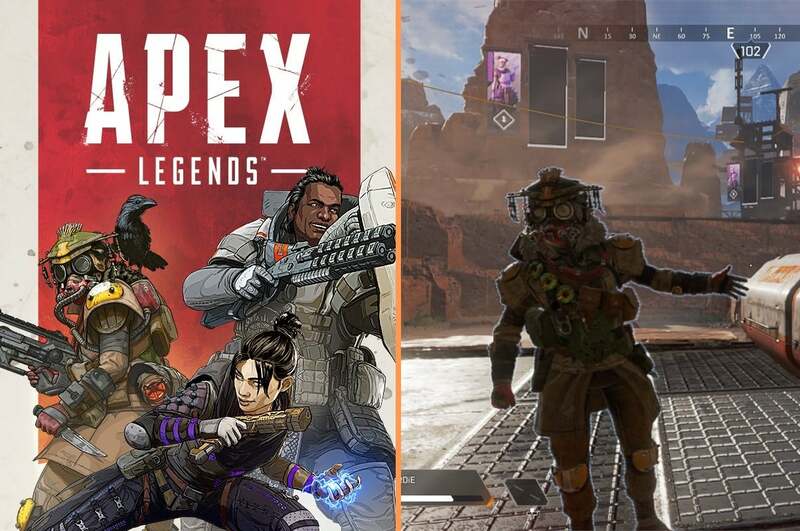 Apex Legends is the new Battle Royale game that has got players like Dr Disrespect and Ninja switching over. It’s made headway since Tuesday, and more Twitch streamers and YouTube stars are playing the game. Summit1g is one of those players, streaming Apex Legends daily, and he’s actually quite good at the game. Summit1g is good at many things. Sparking up fights with Dr Disrespect, playing a a variety of games and being good at them, and sticking to his demanding streaming schdule. It seems he’s also a good dancer, as he just finished playing a match of Apex Legends and getting 1st place, crowned The Champion. After his match, he started talking about the movement of Apex Legends and how players are always strafing. “The strafing in this game… it’s nuts”. Some weapons allow you to strafe faster than others, which is what Summit was talking about. There’s a significantly advantage to strafing left and right rather quickly which gives you an edge over your enemies who might not have attachments on their guns that allow them to move quicker. When you strafe fast, you can dodge bullets and out maneuver your opponent which gives you a better chance to win the gun fight. However, if the enemy has a stronger weapon, it won’t do any good as it’s just a matter of time before you get killed.